PACK SIZE: The box contains 50 strips. 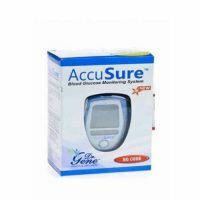 FEATURES: Blood Glucose Test Strips intends to be used with Blood Glucose Monitor for Blood glucose level detection. 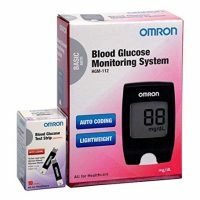 Blood Glucose Test Strips sensitivity is equivalently calibrated to plasma results in the factory. The product is to be used as per manufacturer or as directed by the physician.